A photo from earlier this year on my trip to Olympic National Park. 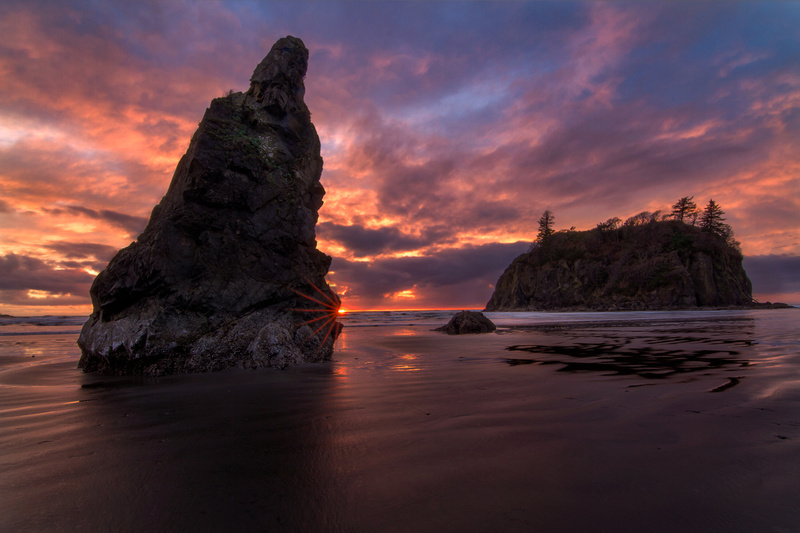 The sea stacks at Ruby Beach were phenomenal. I hurried down to this beach thinking that the light was fading, but for the next 30 minutes, the sky kept getting better and better.